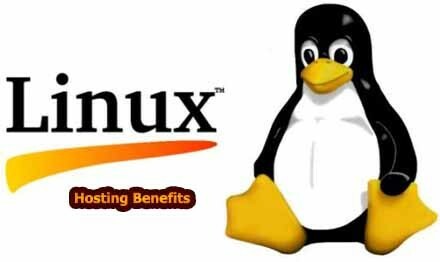 Before we delve into the advantages of using Linux web hosting let us first understand what it means. Simply defined Linux web hosting is a system wherein a company can build it’s website using the Linux Operating System. In this case the companies have the advantage of using some open source technologies like PHP MySQL, Python and XML for their web development process. One of the main factors that determines what sort of web hosting you are going to use for your website is the scripting language that is being used in it. The factors that go in favor of the use of Linux Web hosting are as follows.